For the woman who only wants to use just one product to get radiant-looking skin, this one's for you. 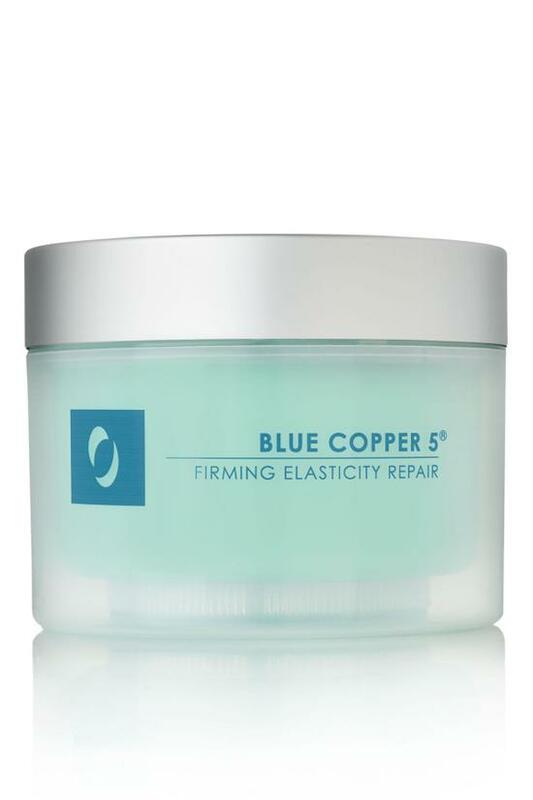 A cult favorite and Editor's Choice award winner, this #1 ranked anti-ager combines the proven benefits of Copper with powerful peptides to soften fine lines and increase skin's elasticity and tone. This silky cream evens out skintone and calms redness and irritation; in fact, many women find they need to wear less makeup as a result. Designed to use night and day, you'll soon find out why this product is so popular!
. 1 oz. or 1.7 oz. After cleansing skin, smooth over entire face and neck. May be used morning or evening according to skin type and personal preference.